Start your Life of Wellness with these 10 easy steps! It comes as no surprise that every day someone close to us says “I’m stressed”. 23% of people over the age of 15 reports that most days are “quite a bit” or “extremely” stressful and this number rises to 30 percent among the 35 to 54 age group. Women consistently report 2-3% higher than men. Stress carries several negative health consequences, including heart disease, stroke, high blood pressure, as well as immune and circulatory complications. Exposure to stress can also contribute to behaviors such as smoking, over-consumption of alcohol, and less-healthy eating habits. FREE download of all 10 steps! 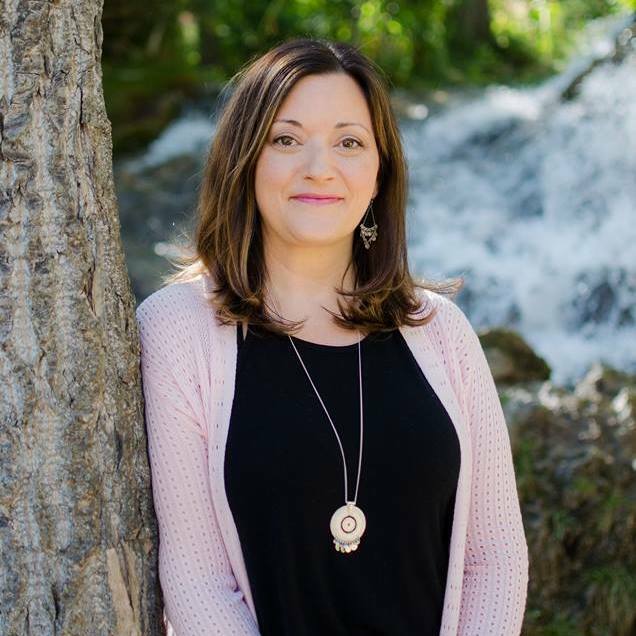 To support you in walking your journey to wellness and stress reduction I completed my certification in Integrated Health Coaching at Mount Royal University. In continued learning, I attend training workshops for coaching and neuroscience. Topics such as brain science, cognitive psychology, emotional intelligence, building community impact, personal wellness and wellness in the workplace. To support healing, stress reduction, physical movement and embodiment I have trained as an e-RYT200 and RYT500 Teacher of Yin, Vinyasa and Restorative Yoga with applications in Yoga Nidra, CranioSacral Therapy, Marma Therapy, Meditation, Ayurveda, Pranayama and Functional Anatomy. To support awareness, physical movement, stress reduction, and embodiment Yoga Therapy and Thai Yoga Therapy with applications in CranioSacral Therapy, Marma Therapy, Pranayama, Mantra, Mudra, Meditation & Philosophy Ayurveda, Functional Anatomy and Adaptive Yoga, Therapeutic Asana. To support awareness, gentle kindness and stress reduction I certified in Mindfulness-Based Stress Reduction with applications in Meditation. To support creating a space for the body to be in a state of healing I have completed certification in AromaTherapy and AromaTouch Therapy. My sole goal is for you to achieve a balanced life of mind, body and spirit wellness!